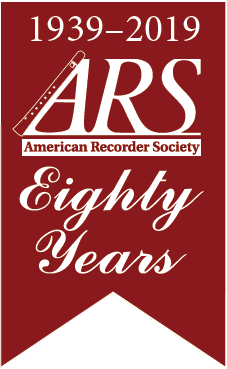 A workshop for intermediate to advanced recorder players who want to work intensively on technique and musical skills, with the goal of gaining the tools they need to advance to a higher level of playing and musicianship. Faculty: Tish Berlin, Frances Blaker, Heloise Degrugillier. 104 W. Carmel Valley Rd. The Next Level Recorder Retreat will take place at Hidden Valley Institute of the Arts in Carmel Valley, California. Just inland from Carmel by the Sea, Carmel Valley is a quiet village surrounded by wooded hillsides. Hidden Valley's secluded grounds include a dormitory wing with small but comfortable rooms for two, each with its own bathroom. Meals are served in the adjacent dining hall, and classes take place in various class rooms or the theater. Participants may choose between a double room with roommate (we do our utmost to match people well) or a single room (same size room - no roommate). Availability of single rooms is limited. While the schedule of classes will be intense, there will also be time for hiking and enjoying the surroundings. Partial financial aid available through the Jeanne Lynch Scholarship Fund.